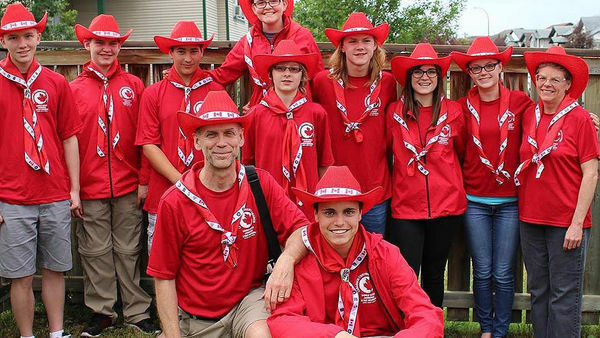 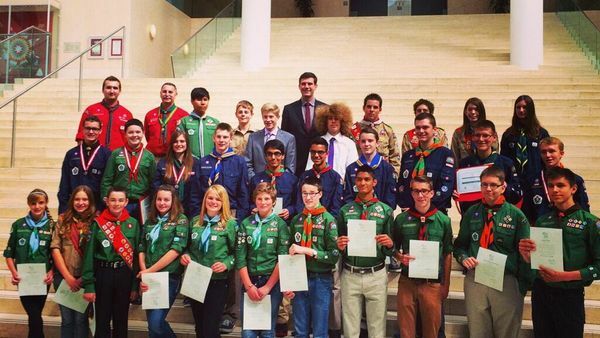 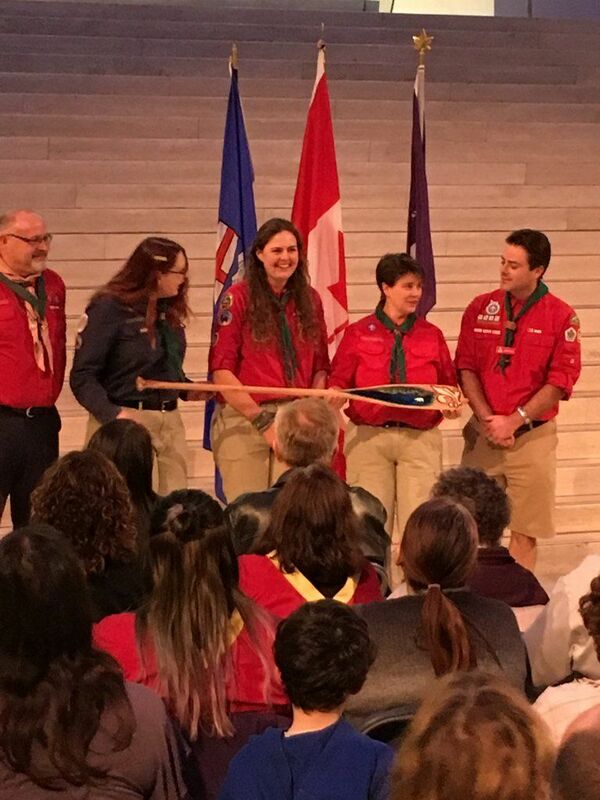 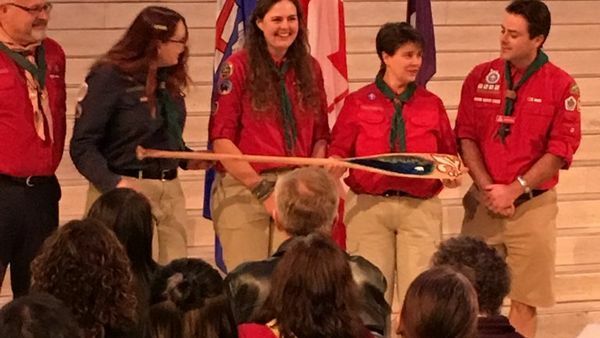 The Northern Lights Council serves Northwest Territories and Alberta, as far south as 20km south of Red Deer, carrying out Scouts Canada’s mission of developing well-rounded youth prepared to make the world a better place. 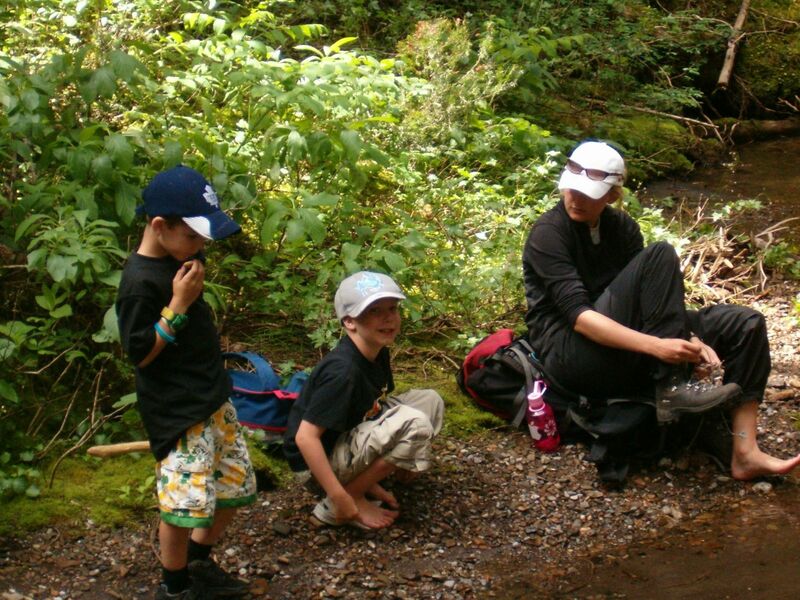 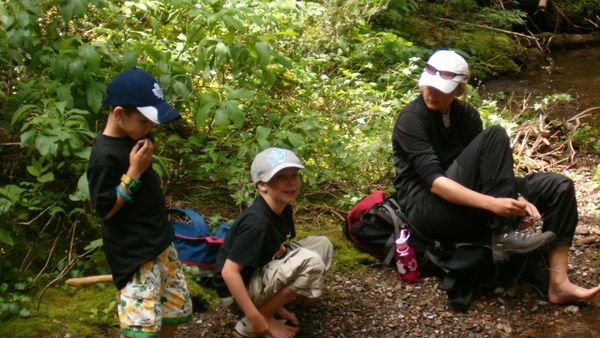 Our programs provide significant value, run year-round, and offer adventures that Scouts remember for a lifetime! 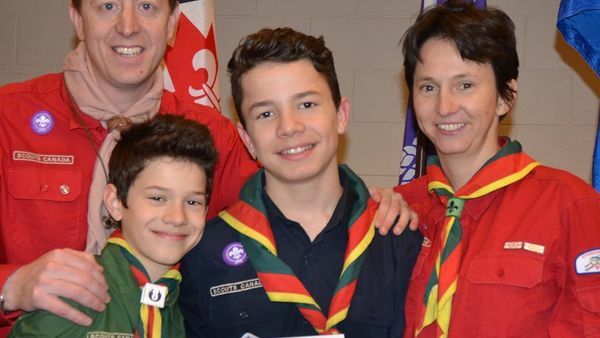 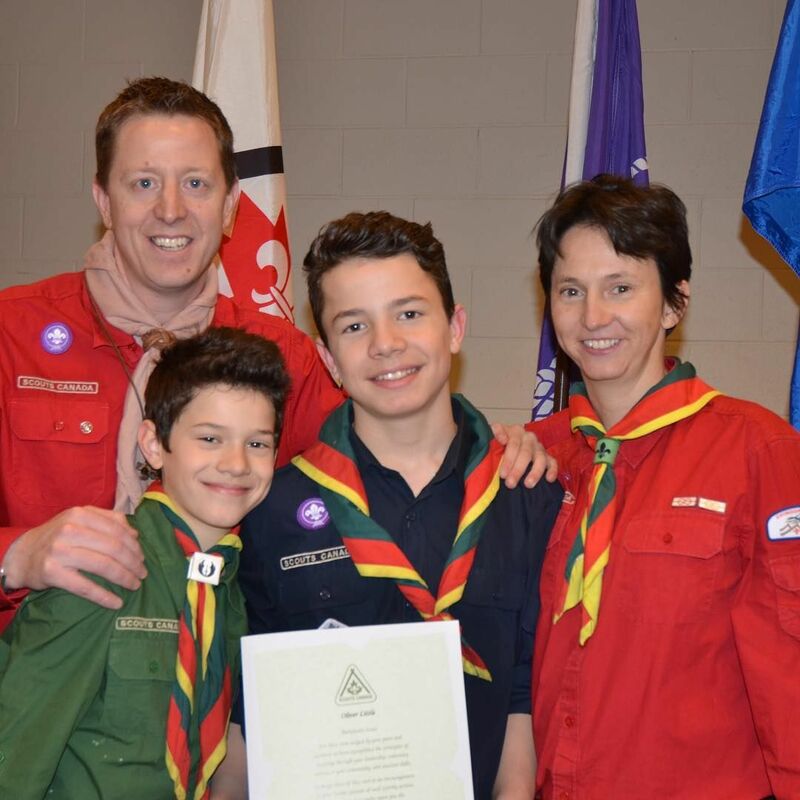 We support Beaver Scouts, Cub Scouts, Scouts, Venturer Scouts, and Rover Scouts all following our Canadian Path throughout one of the largest council territories in Canada. 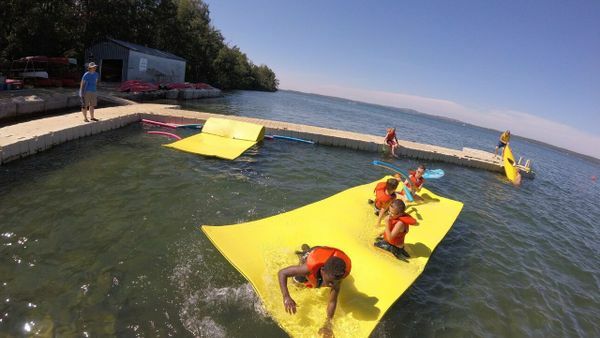 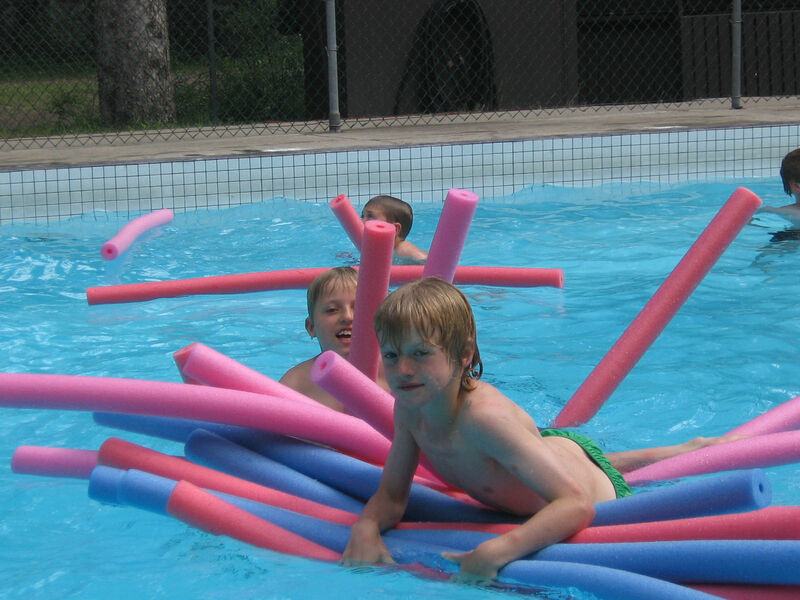 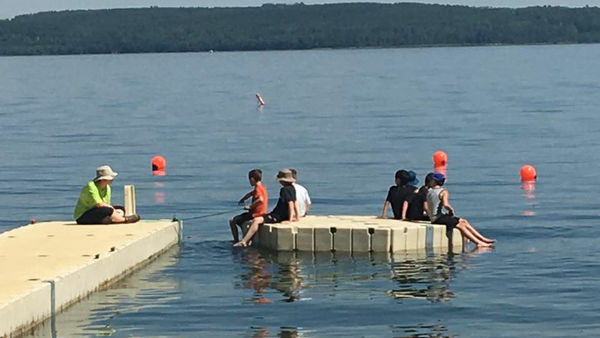 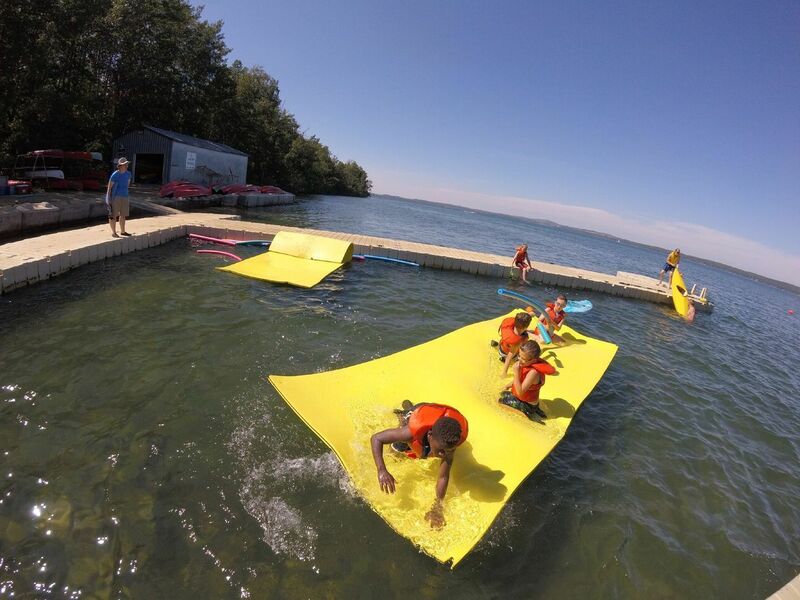 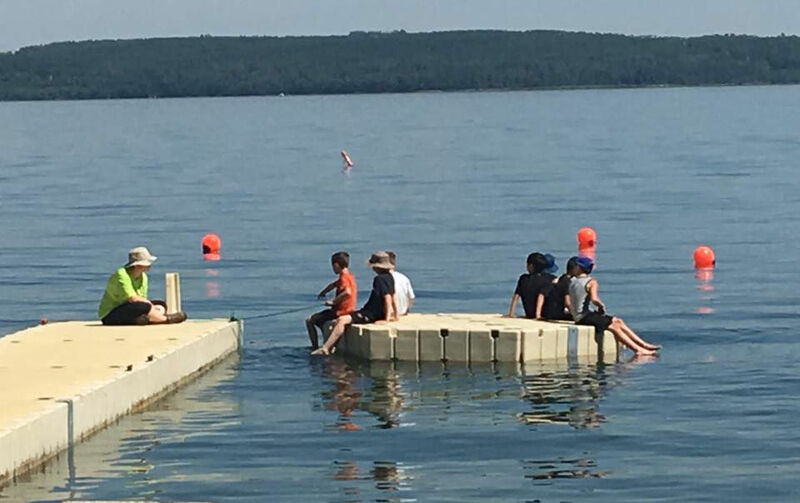 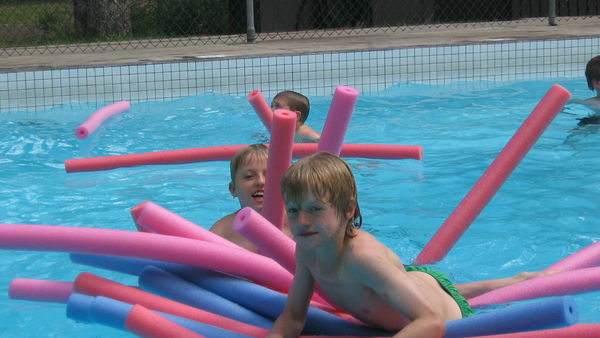 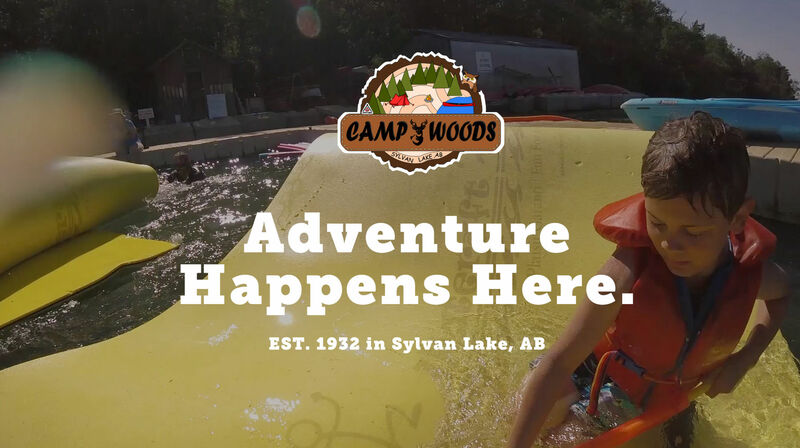 With included cities such as Edmonton, St. Albert, Grande Prairie, and Yellowknife--as well as dozens of small communities and rural centres--we’re proud to offer members an exciting diversity of experiences, including our on-the-lake camp, Camp Woods! 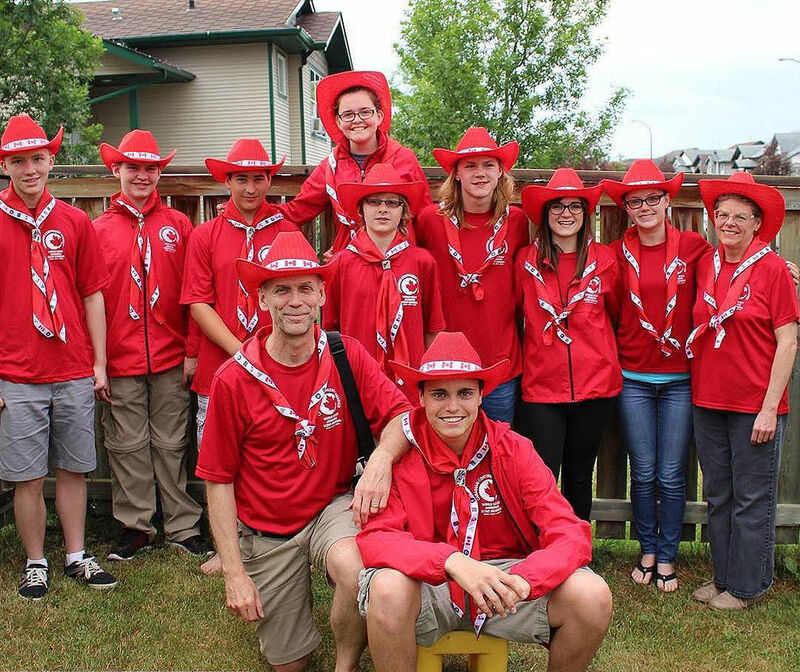 With programs for boys and girls, aged 5 to 26, Scouts is built on a tradition of adventure, cooperation, generosity, and fun! 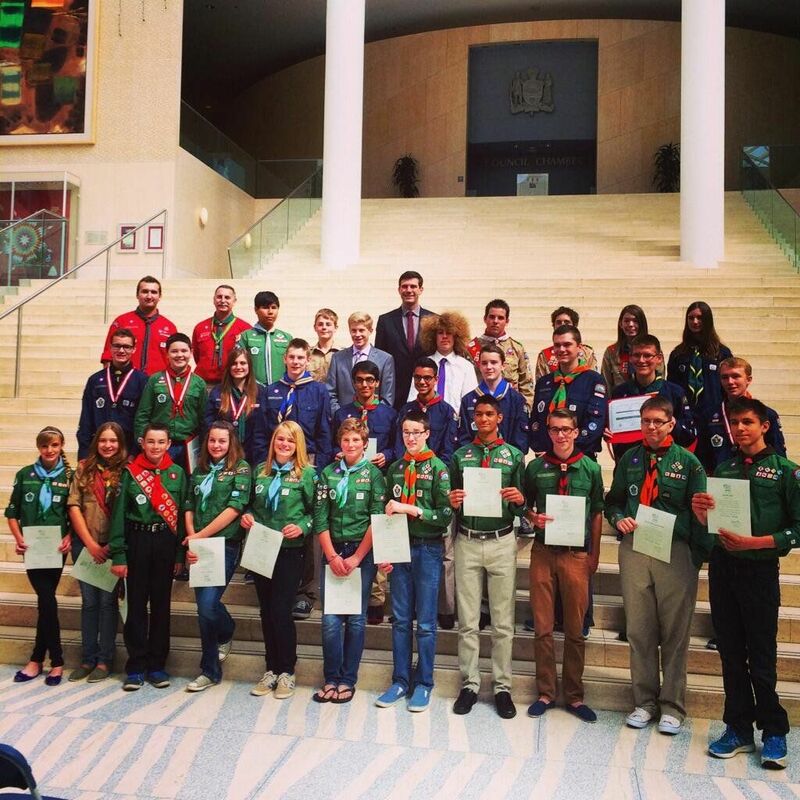 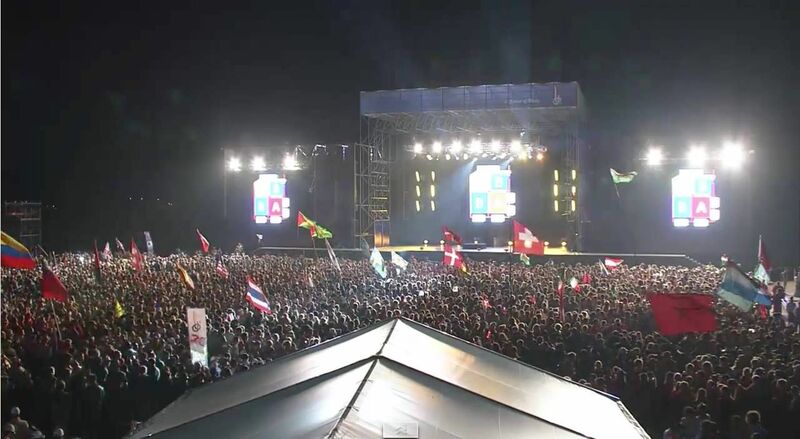 Scouting makes a difference in the lives of children, youth and young adults. 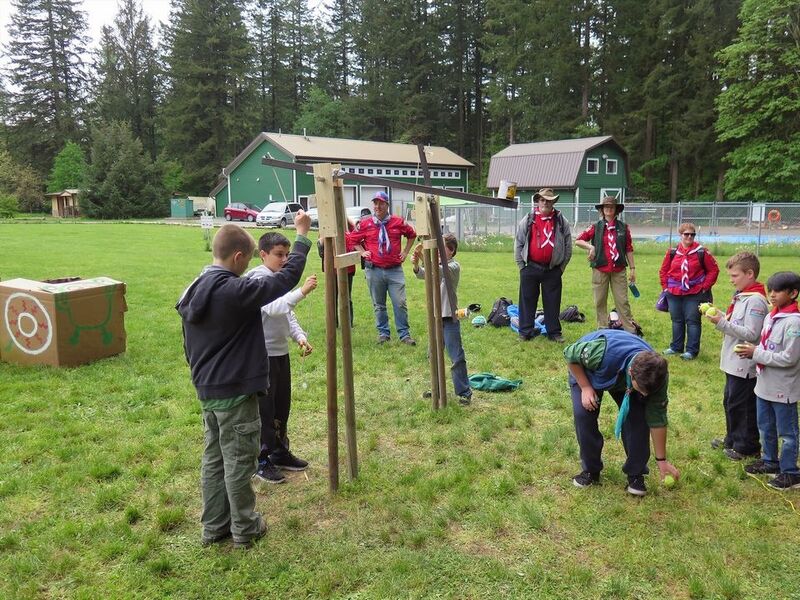 Providing youth-led opportunities, members determine what areas they would like to grow in as they achieve new “firsts” and develop into global citizens. 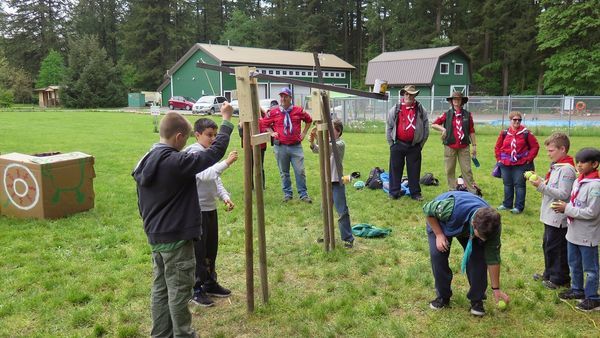 With a versatile array of program areas to focus on, Scouting welcomes youth with diverse interests and goals. 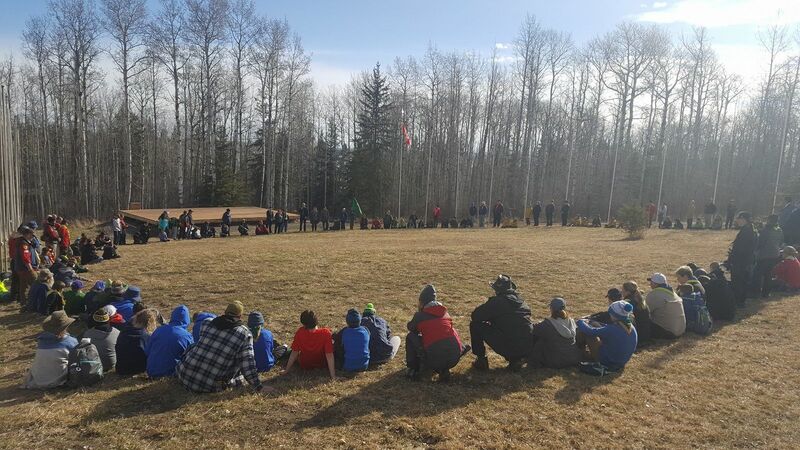 Northern Lights Council encompasses central and northern Alberta, 20 kilometres south of Red Deer and as far north to include Northwest Territories. 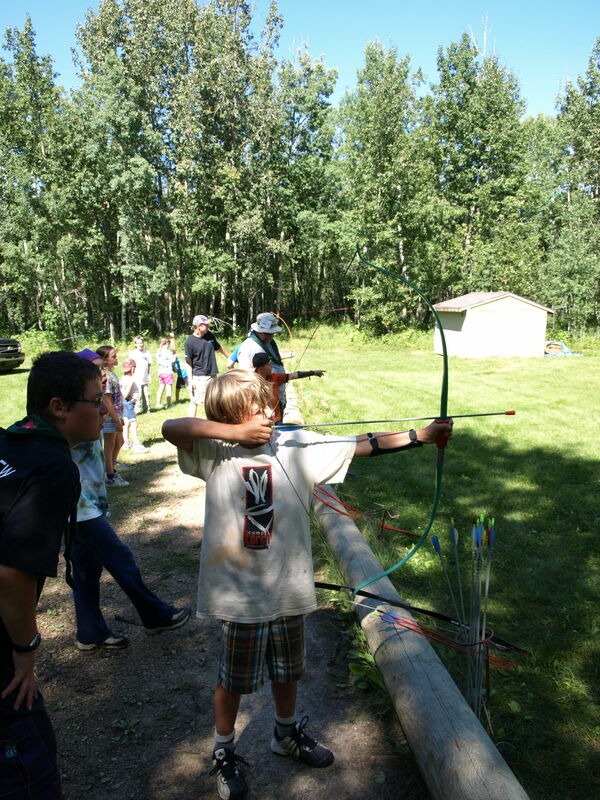 Included in our service area are the cities of Edmonton, St. Albert, Grande Prairie, and Yellowknife. 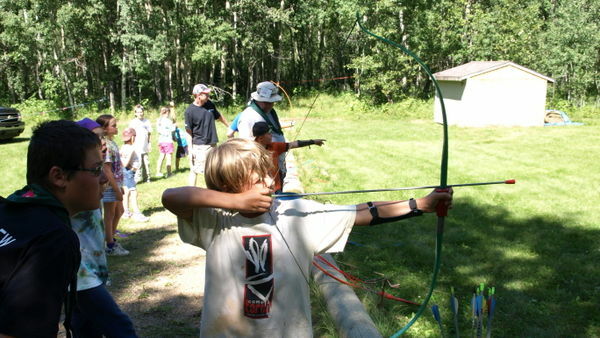 There are a number of camps within the Northern Lights Council territory including Camp Woods.